I&apos;m not gonna lie: Winter squashes are not just one of the things I love most about this season; they are one of the only things I love about winter! From my ridiculously pale, dry skin to higher-than-necessary energy bill to just being downright cold, nothing warms the heart more than a steaming bowl of something cooked with the likes of winter squash. If your repertoire hasn&apos;t quite made it outside of butternut, we are here to tell you that you have been missing out! Once cut, winter squashes are a breeze to cook with and lend their creamy sweetness to the harshness of winter&apos;s touch in a way that is only fair. 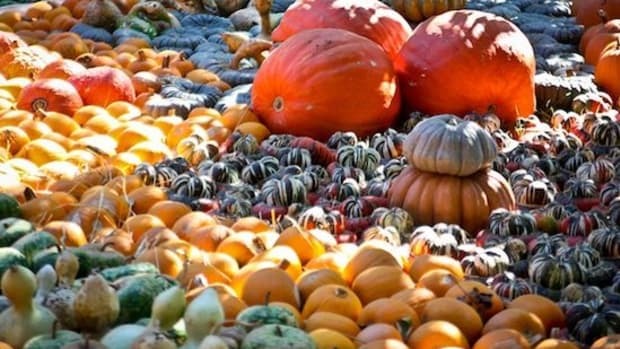 Consider this your guide to the Cucurbita of now: winter. 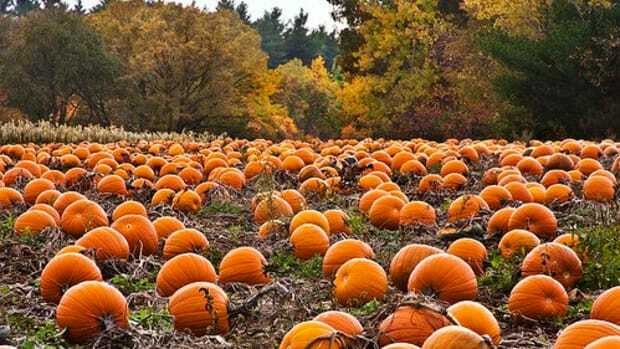 An acorn squash is dark green (with some occasional splotching) on the outside and bright orange on the inside, making for a stunning contrast. 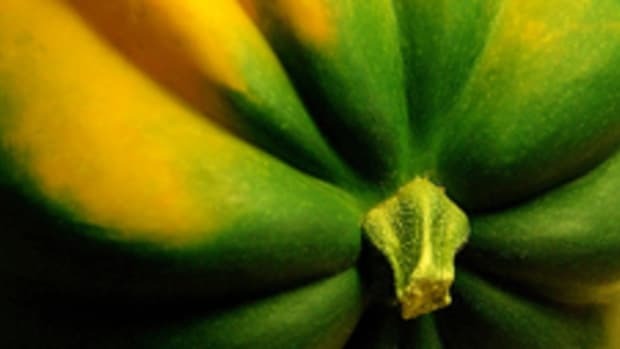 This is an extemely versatile squash with moist, sweet, tender flesh. Think roasting, baking, steaming, mashing and sauteeing. Or stuffing. 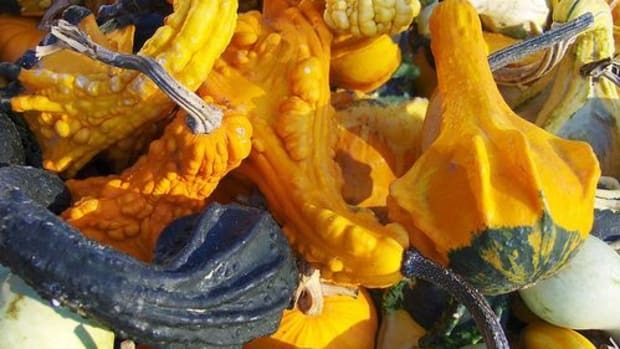 This squash has gray-blue skin and bright orange flesh, making for another gorgeous specimen. The tinge of sweetness coupled with a decidedly nutty flavor is best showcased simply (and deliciously!). Just a bit of roasting will do. It&apos;s also a show stopper of a stuffer..
Butternut squash is the sweetest - and most popular - winter squash. It&apos;s odd bell-like shape, tan peel and orange flesh are comparatively easy to peel, cut and cook. It&apos;s as versatile as acorn, if not more, roasting and sauteeing quickly and mashing and pureeing smoothly, perfectly. 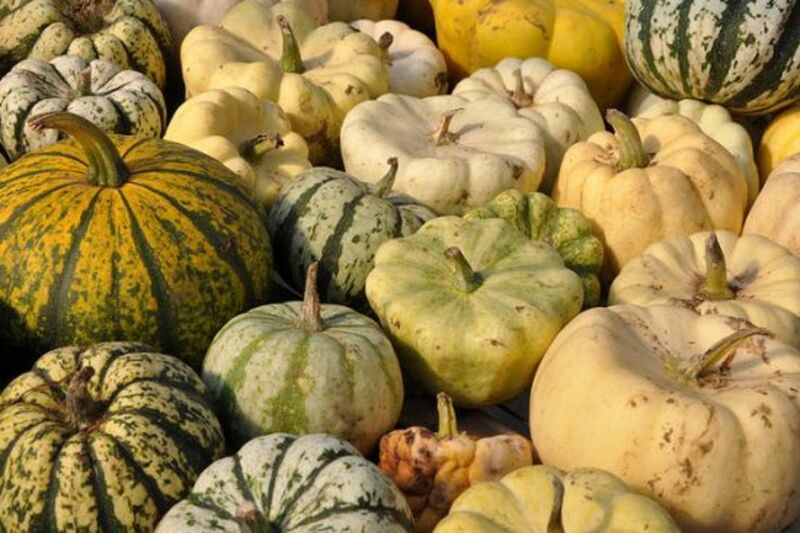 Delicata squash is small and oblong with some bright yellow, dark green and orange striping. 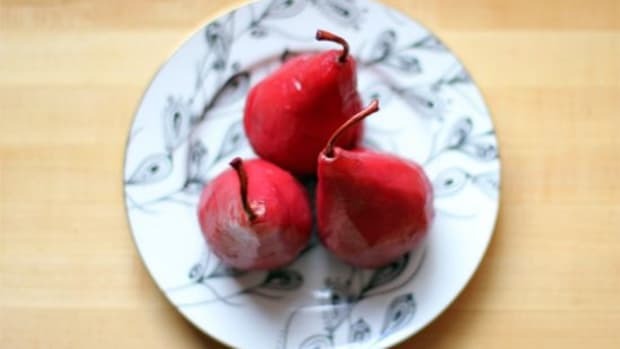 A thin peel makes for easy eating (yes, it&apos;s edible). 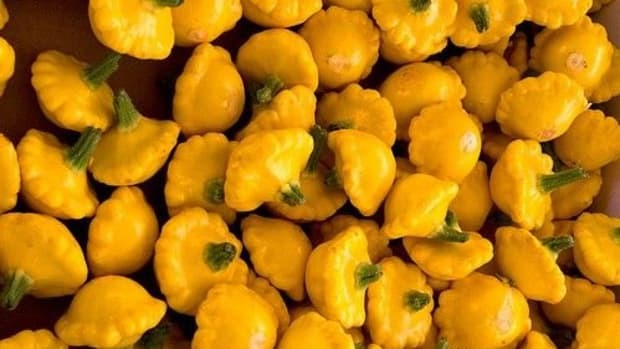 The flesh is sweet and nutty but a bit drier than other squash with a distinct corn-like flavor. It is particularly yummy roasted or stuffed and baked. This is my favorite! 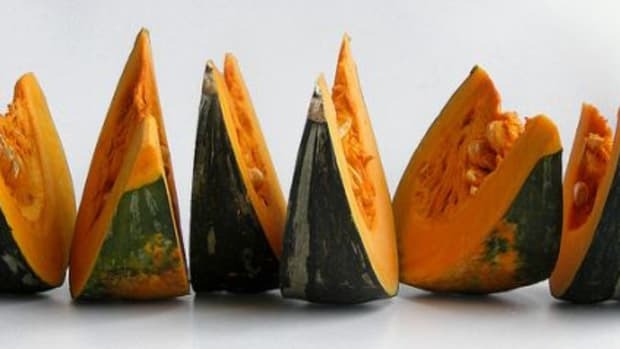 Kabocha squash are large, round and squat and dark green and mottled, often with bumpy skin. They take some elbow grease to cut, but it&apos;s well worth it. Kabocha squash is remarkably sweet and tender with an equally delicious skin that is nutty and soft when cooked. I like to simply throw chunks of kabocha into soups and stews, especially curries. Once cooked, it can be mashed up to thicken the soup, too. Spaghetti squash makes for a low-carb, low-cal alternative to the real deal, spaghetti that is. Once cooked the flesh pulls apart into noodle-like strands that can be used in any way that noodles would be. We like a casserole-like dish pairing these strands with some bold flavors. 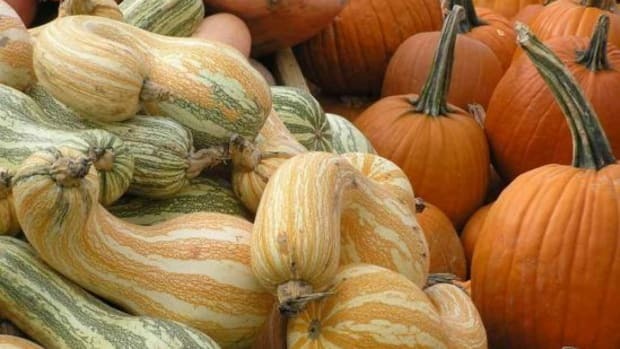 The yellow skin with bright orange or deep green stripes makes this small, terribly cute squash hard to resist. The flesh is starchy with a slight corn flavor. The small size makes them perfect for stuffing and roasting. In bumpy, turbanesque shapes and a range of mottled green, orange and yellow colors, turban squash are quirky with a mild-tasting flesh. They can be decoration, but don&apos;t pass up on the opportunity to roast and eat a couple of these babies.